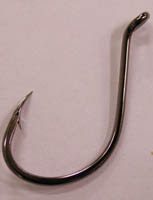 Less snagging in certain bottom fishing applications. 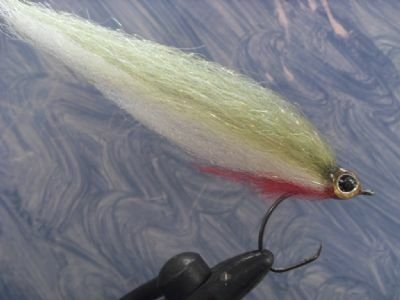 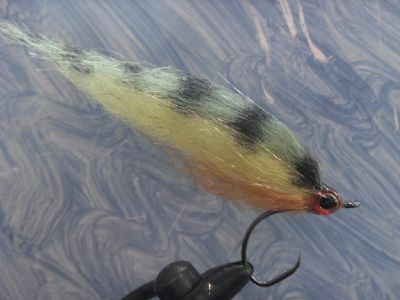 “I know some people who have been tying their bigger flies with circle hooks, they say they have more hook-up and the fly has better movement without the long shanks. 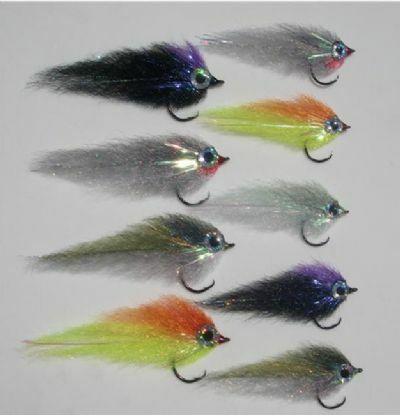 These are all streamers they are tying, can't see any benefits of tying with circle hooks on any other type of fly though"